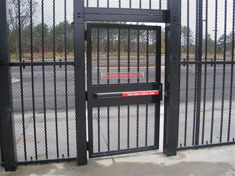 To ensure the security of the nation's high-risk chemical facilities, the U.S. Department of Homeland Security established risk-based performance standards for the fences protecting those facilities. 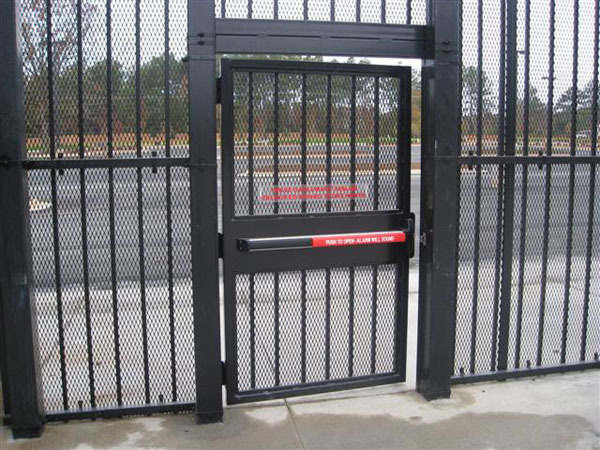 These standards set the benchmark for all high-security fencing. 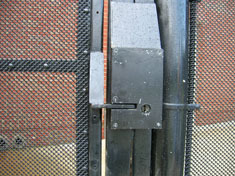 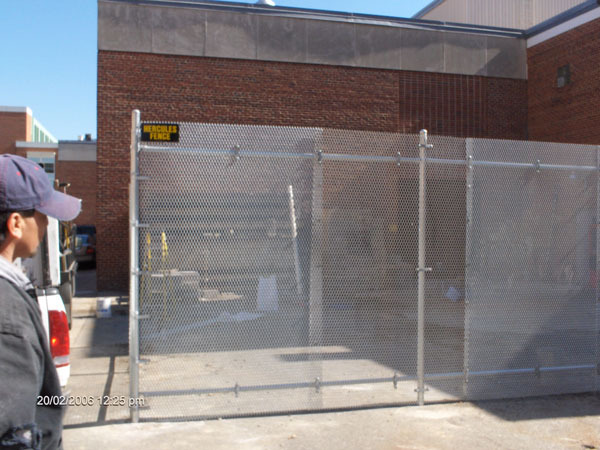 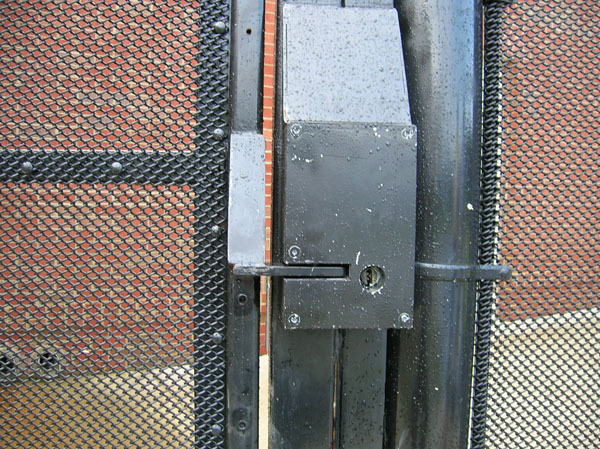 Installation of a CFATS fence means the highest level of security for facility perimeter.